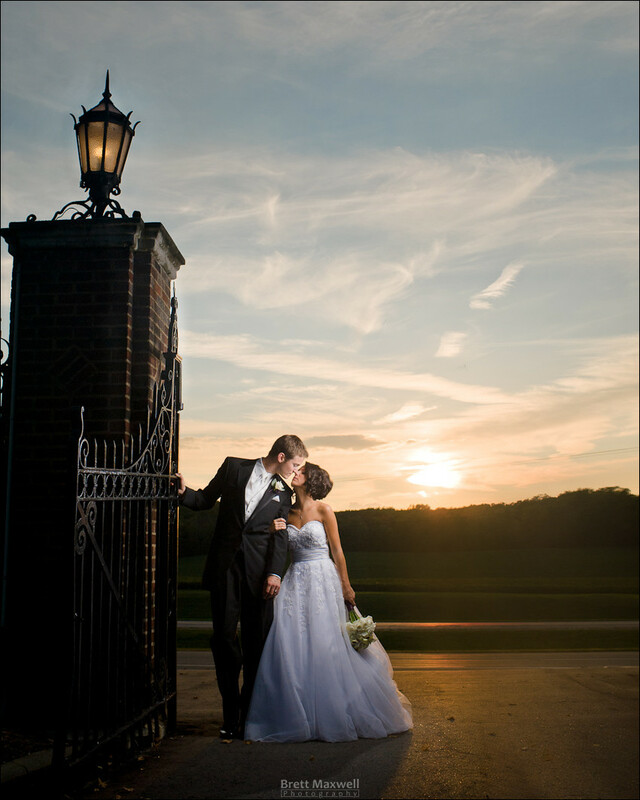 stunning bride + awesome dress + killer light = amazing frame! the light fall off on her dress is sublime — super sweet! Like straight out of a movie. Romance is in the air!